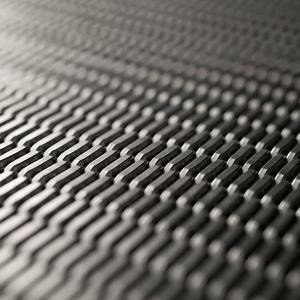 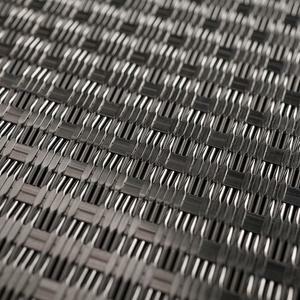 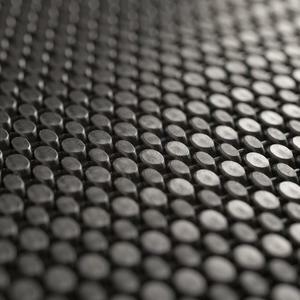 We’ve stepped into an exciting new product arena with Linq Woven Metal. 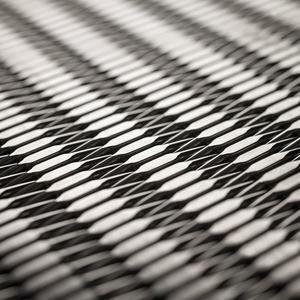 The line debuts with 10 unique “CrossLinq” patterns, all in rigid woven wire. 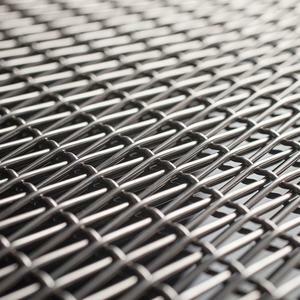 Shaped by innovative design and material capabilities exclusive to F+S, Linq brings modern aesthetics and exceptional durability to woven metal. 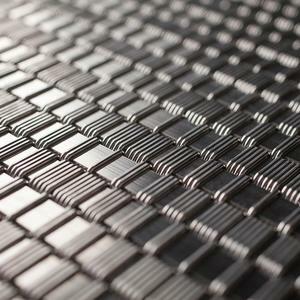 CrossLinq patterns consist of flat and/or round wires interwoven to create distinctive textures and designs. 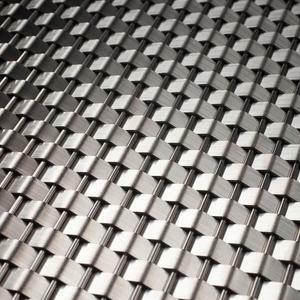 Standard in stainless steel, some patterns are available with a contrast-enhancing patina and/or in brass. 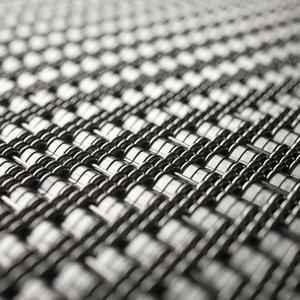 Linq Woven Metal can be used in many of our Systems products, including LEVELe Wall Cladding and Column Systems as well as Elevator Interiors. 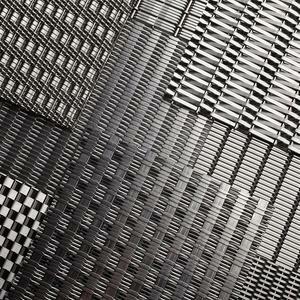 Linq can also be specified as sheet goods in sizes up to 60” x 120” (1524mm x 3048mm). 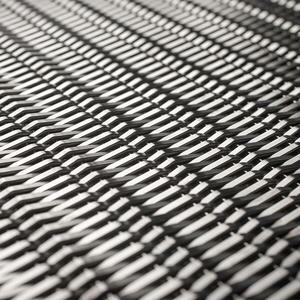 To learn more about Linq Woven Metal, please visit our website.